GBR Realty Australia is the first Chinese real estate agency in Cairns, Queensland. 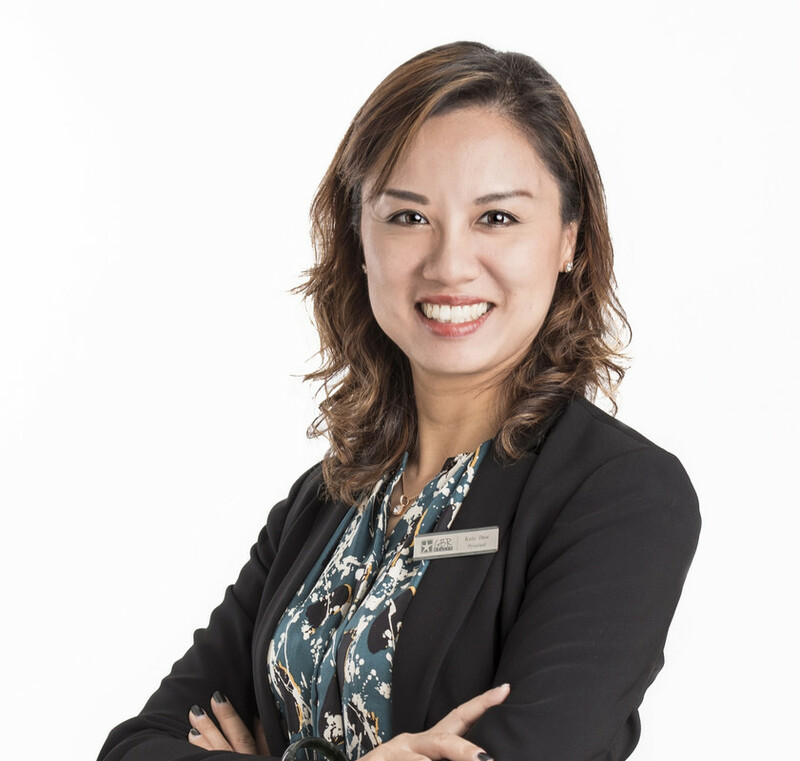 Principal Katy Zhou and her team have vast experience in selling residential apartments, land and houses, luxury properties, as well as commercial real estate and businesses. GBR Realty Australia has an extensive network of clientele in Sydney, Melbourne, Brisbane, Gold Coast and PRC China and we are regularly looking for properties in the $500,000 to $5million price range for overseas and national clients. One distinct advantage that GBR Realty Australia has over other local real estate agents is that we market your property to not only the local and national buyers but also to the exclusive Chinese market both in Australia and overseas, where we have achieved premium prices for properties. Our team are multi-lingual in English, Mandarin, Shanghainese, Taiwanese, and Japanese which bridges the gap between western and eastern clientele, and gives us a distinct advantage over local agents when dealing with Chinese and Japanese clients where language may be a barrier. We use a tailored approach to meet the needs of each individual client and their property and employ innovative marketing to target local, national and overseas buyers. GBR Realty Australia is a highly experienced and motivated team of sales professionals committed to delivering exceptional results for their clients. It’s not just about the sale of a property, but in developing client relationships well into the future. Copyright © 2018 - 2019 GBR Realty Australia, All Rights Reserved.